In addition to being used in industrial settings, boiler rooms are also present in commercial and service settings such as hospitals, hotels, and school campuses. 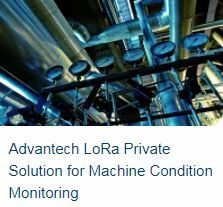 As owners expand and leverage their scale and capacity, they must not ignore the importance of maintaining the operational efficiency and environmental safety of their boiler room equipment. The staff previously examined each boiler in person, which is a considerable cost of time and human resources. To become a new generation of intelligent enterprise, most managers were looking for a network solution that helps collect data, automatically report operation status, send warning message if abnormal machine behavior occurs and can be managed from a remote control center. 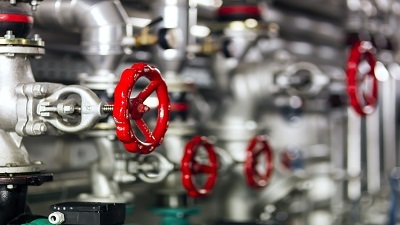 In traditional boiler room settings, staff are responsible for examining each piece of boiler equipment manually, which can incur a considerable cost in terms of both time and human resources. 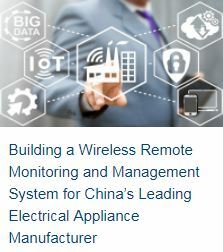 To transform such practices into intelligent operations, management requires a network solution that facilitates data collection, automatic operational status reporting, alerts in the event of abnormal machine behavior, and remote management. 1. All network devices in boiler rooms need to be of industrial-grade because temperature can often be high. 2. 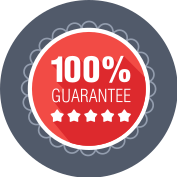 For flexibility, network systems need to support USB, Ethernet, and serial connections for data acquisition from sensors, and 3G/4G is also recommended for wireless data transmission. 3. Management need to be able to use a dashboard to visualize the status of the remote cellular routers. 1. Advantech’s cellular routers can be placed in boiler rooms with a hard connection (serial) to temperature and pressure sensors. 2. The cellular routers can collect the data from sensors for forwarding over-the-air via a 3G/4G carrier service to the control center. 3. The data from multiple boiler sites are received by the control center, where the raw data are converted into useful operational information and visualized on a dashboard. 4. The system in the control room allows for remote monitoring, configuration, and alarm notification. When the temperature or pressure value exceeds a given threshold, staff are notified to take appropriate action. 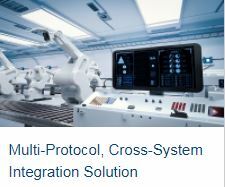 Advantech provides not only rugged and secure products, but also upgrade-ready integration solutions and high-quality services. 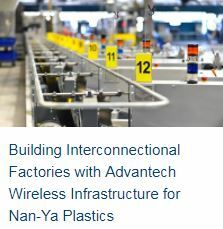 With years of experience and commitment to Industry 4.0 practices, Advantech’s iConnectivity Edge Intelligence and Wireless team focuses on every detail to provide customers with the optimal solution. The cellular router solution makes management more efficient by utilizing equipment, sensors, and network devices to convey actionable information to users. 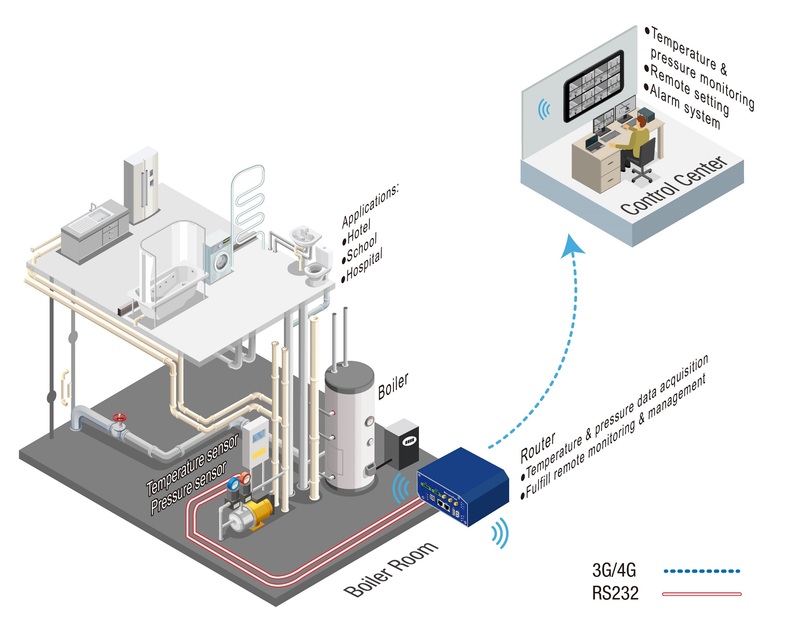 This approach to wireless network design realizes the optimization of resource allocation via remote management and streamlines the control of boiler room workflow. The project manager sought to implement a centralized network system that acquires data on the ferries and wharves one hand, and allows staff to remotely monitor and control all activities in the control room on the other hand.